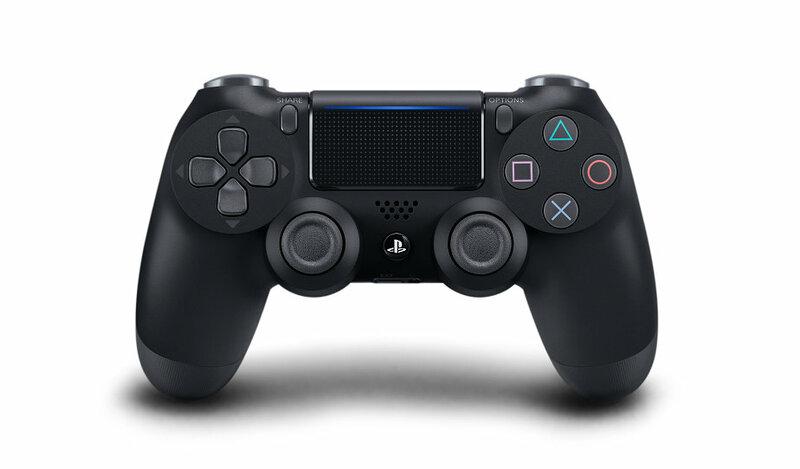 The President and CEO of Immersion Corporation, a company which develops game controller vibration features, is claiming that Sony's DualShock is using 90's technology, putting it well behind the competition. Immersion currently licenses their technology to Microsoft and Nintendo. During the 2nd quarter 2017 investor meeting for Immersion Corporation, their president and CEO, Vic Viegas, said that the rumble technology used in their DualShock controllers was lagging behind that of Microsoft and Nintendo. Immersion Corporation develops technology and patents regarding vibration and rumble technology in handheld game controllers. More specifically, wccftech quoted him as saying “Sony is the only major console provider, who has basically not updated its rumble feature since the late 90s... Whereas others, like our licensees Microsoft and Nintendo, have continued their investments in advanced haptics.” While the companies area of expertise should qualify Viegas to comment on rumble technology, that last line might create some doubt in the mind of readers as to Viegas' intentions. It would obviously be in Immersion's best interests to create a scenario where Sony's customers or shareholders were calling for them to license their technology too. In regards to Microsoft and Nintendo, he was specifically referring to the Xbox One trigger vibration, and Nintendo's HD Rumble. In addition to licensing their technology, Microsoft also owns 10% of Immersion, which they purchased as part of a lawsuit settlement when Immersion sued them in the mid-2000's. Sony had also been sued at the same time and lost to Immersion, resulting in them licensing their technology for DualShock 2 controllers.